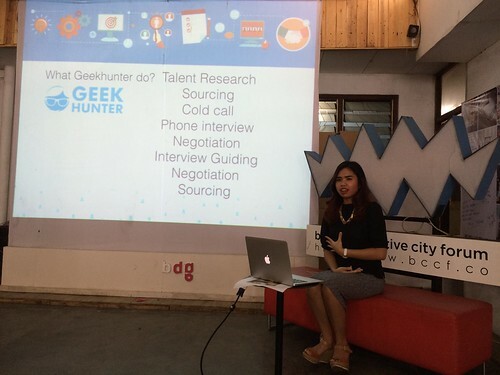 Ken Ratri Iswari – The CEO and Yunita Anggraeni – The COO, is a great team 🙂 They started GeekHunter together. 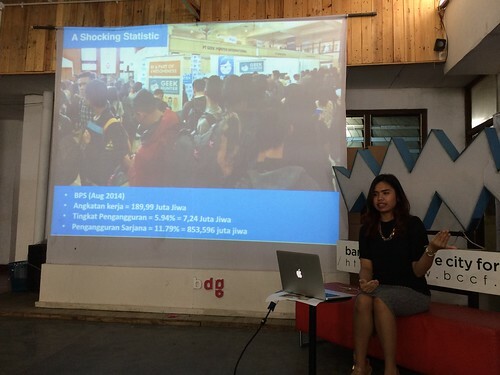 A shocking statistics is the number of the unemployed. 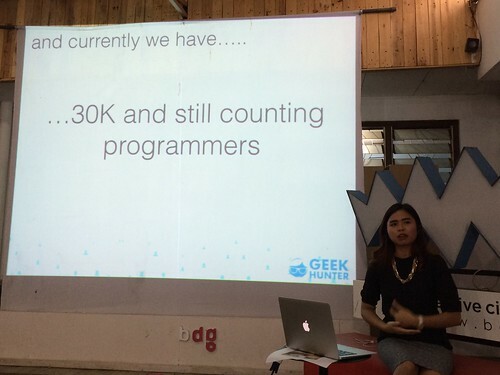 Including the fresh grads. 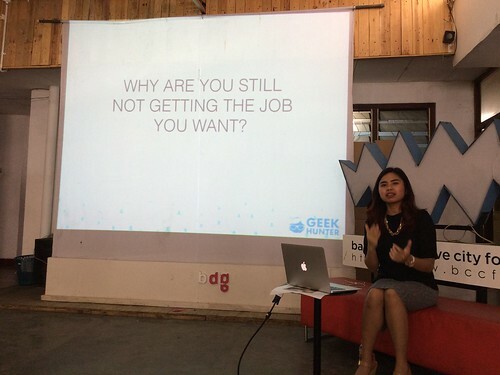 So why are you still not getting the job you want? 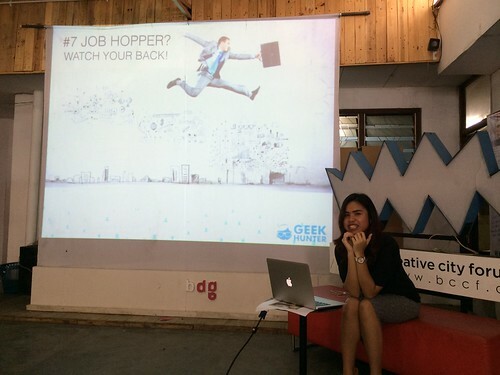 And how to get the awesome job at startup? 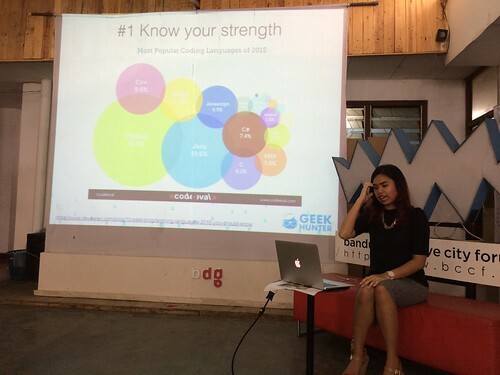 #1 Know your strength. 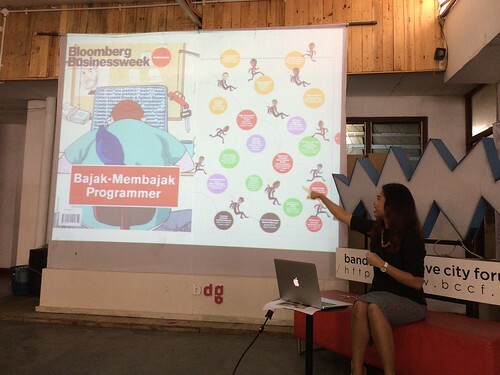 Read the map, and find your expertise. 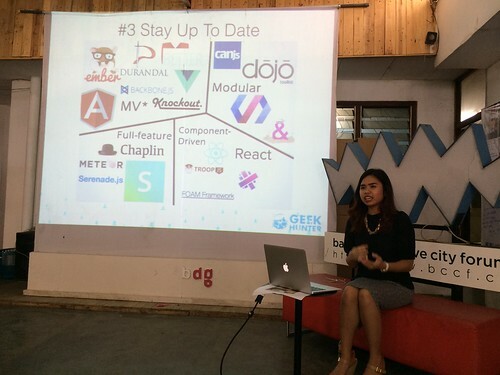 #3 Stay up to date. 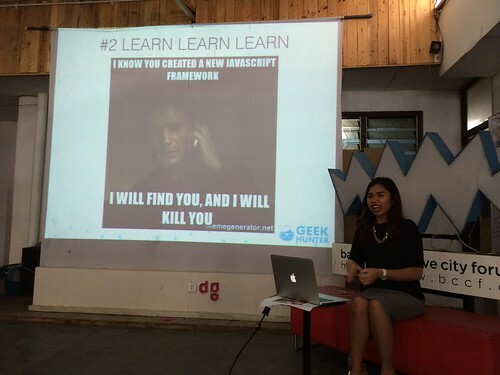 You should have the ability to learn new things quickly. 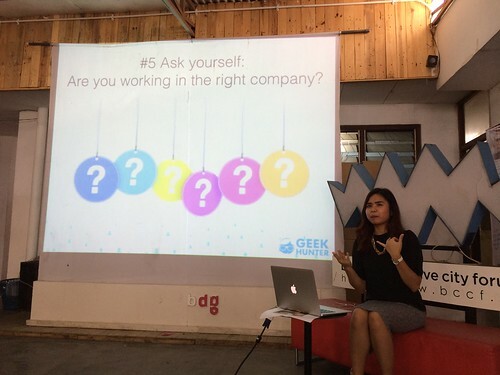 #5 Are you sure you are working in the right company? 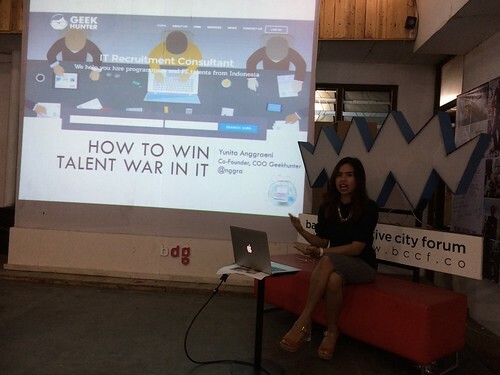 And now we start changing perspective to the startup (who’s going to hire the talents). 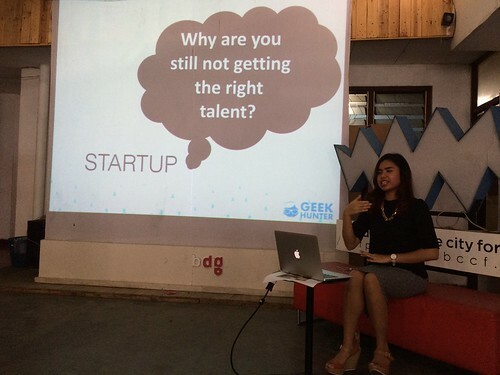 Why are you still not getting the right talent? 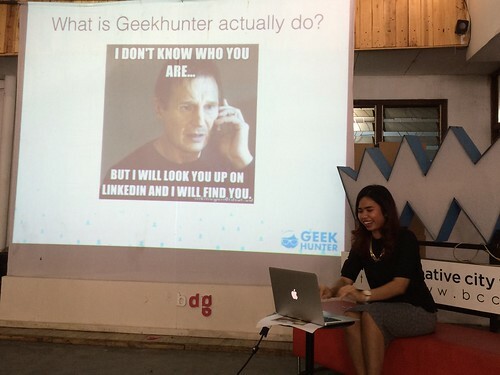 So what is GeekHunger actually do? 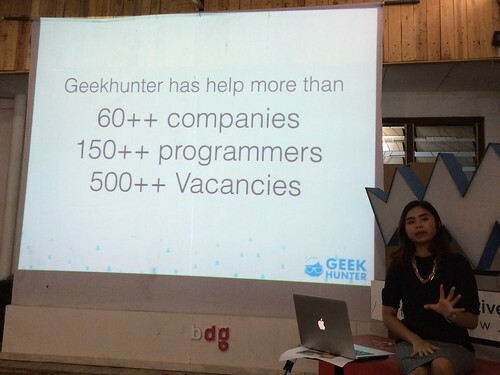 GeekHunter has been helping lots of companies and programmers! 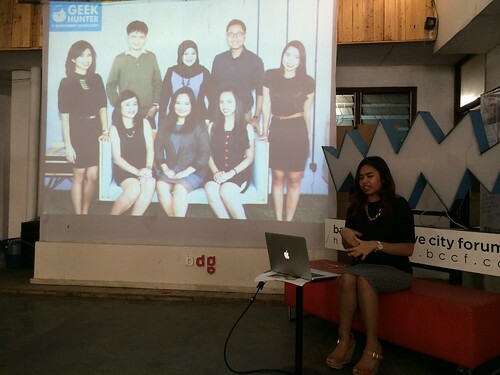 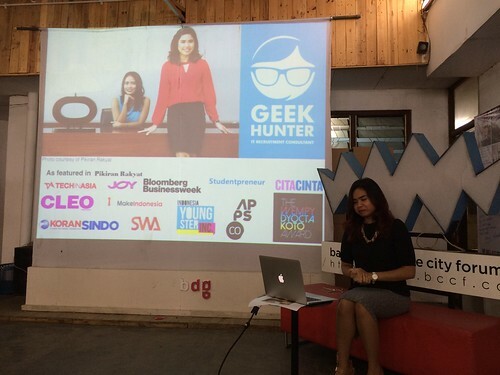 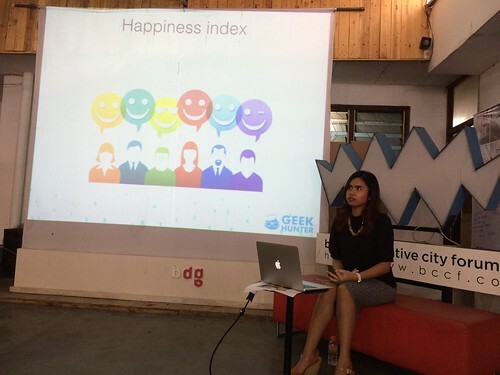 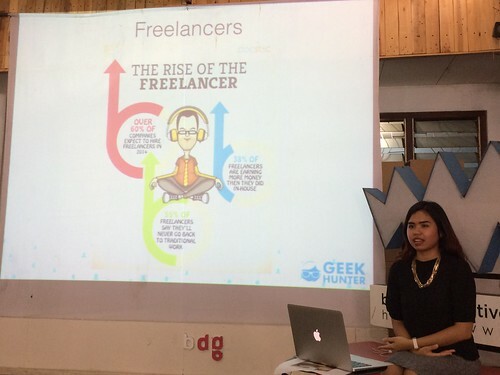 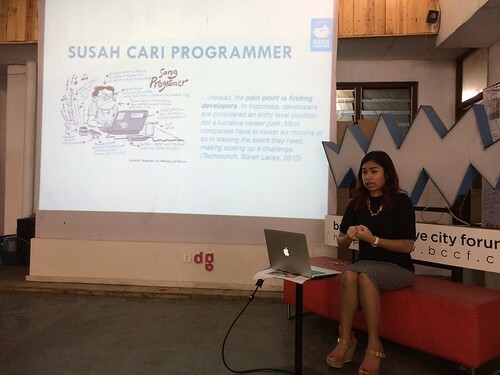 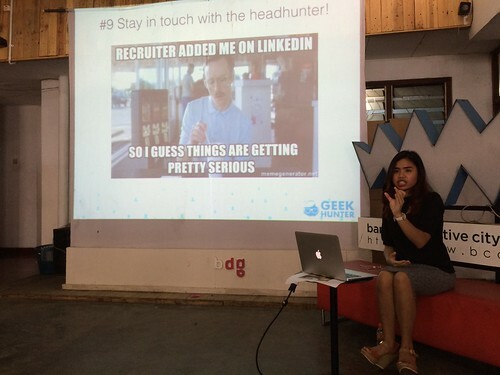 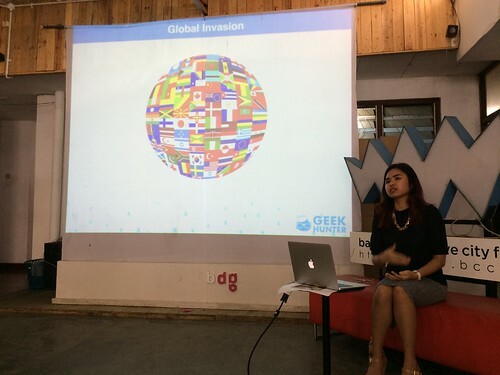 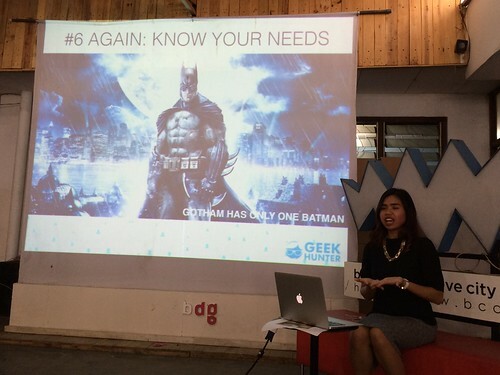 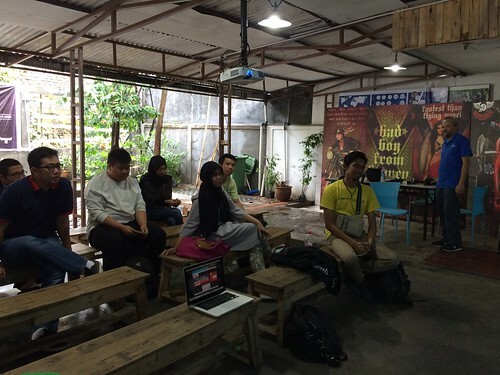 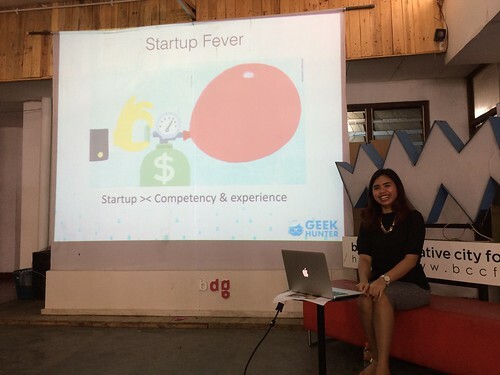 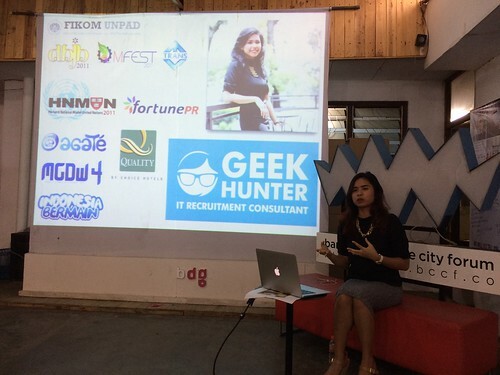 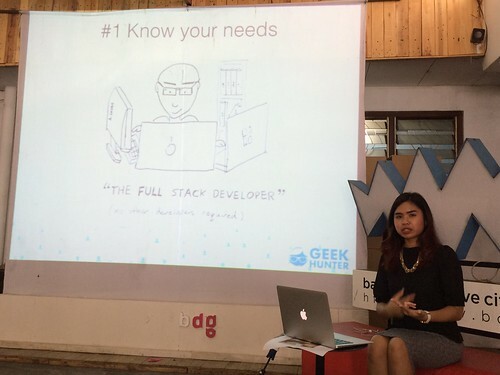 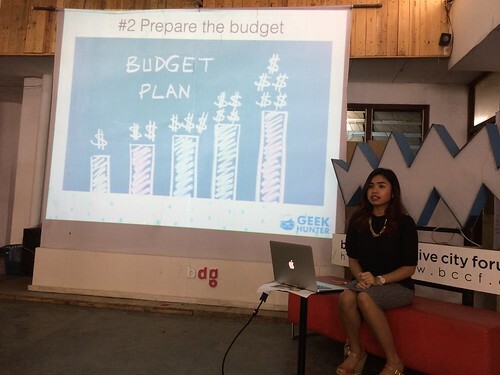 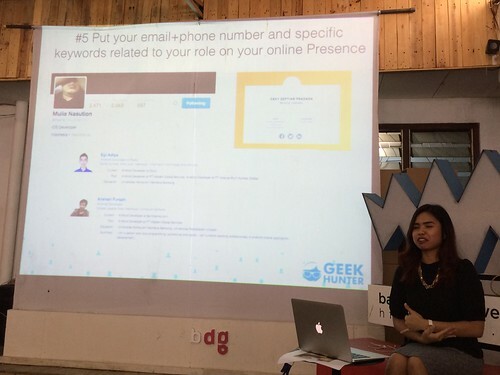 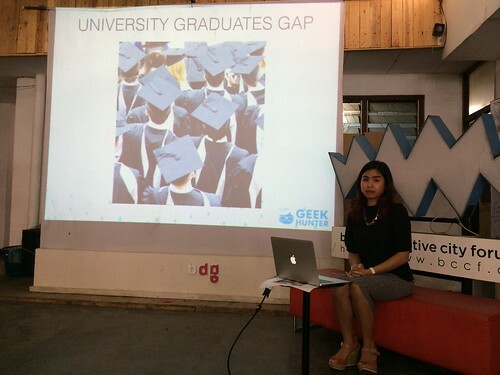 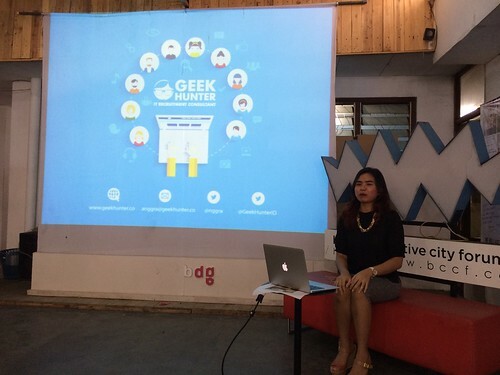 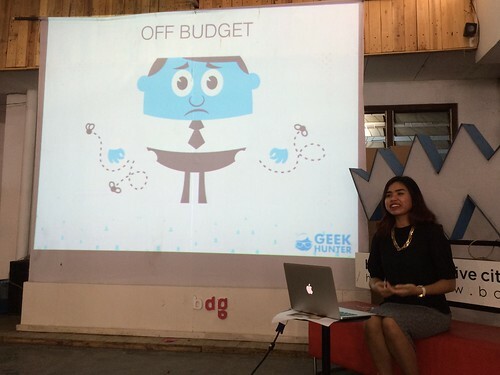 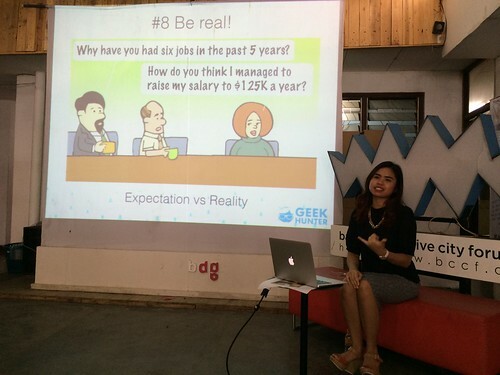 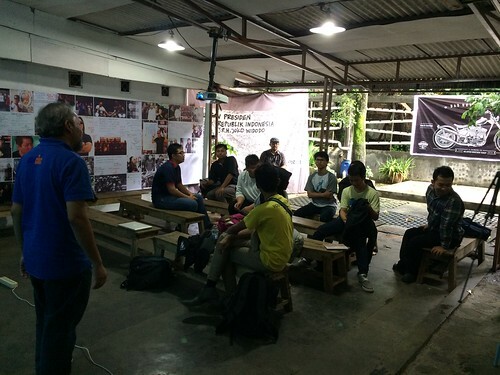 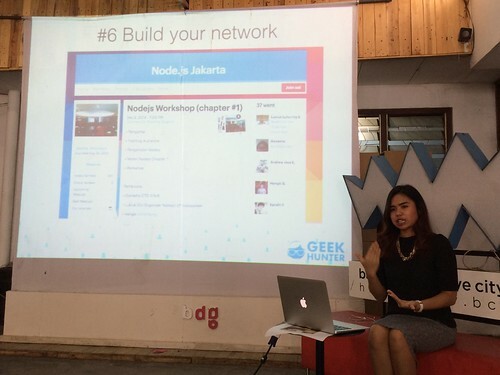 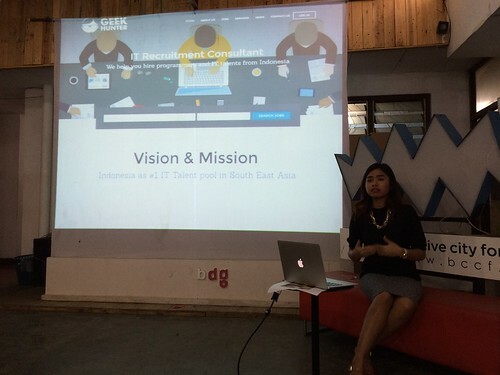 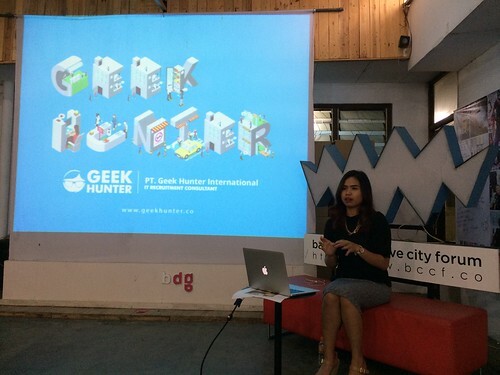 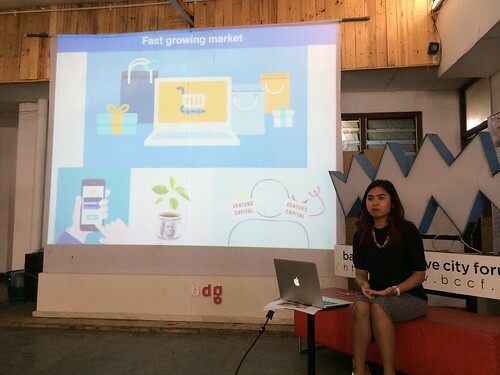 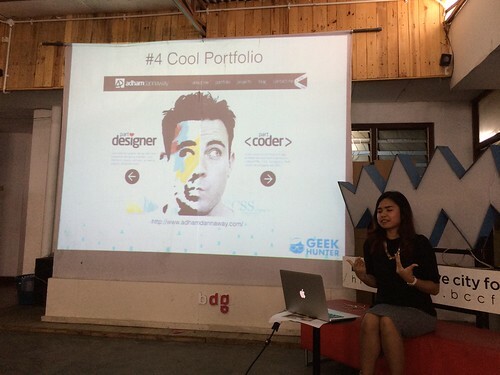 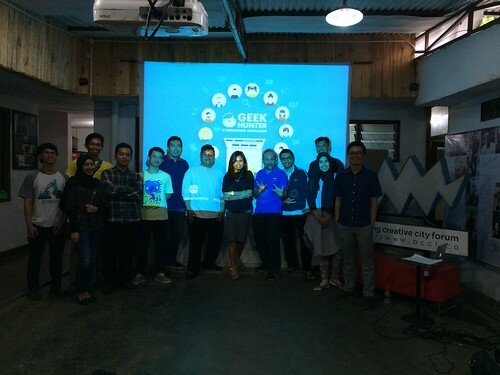 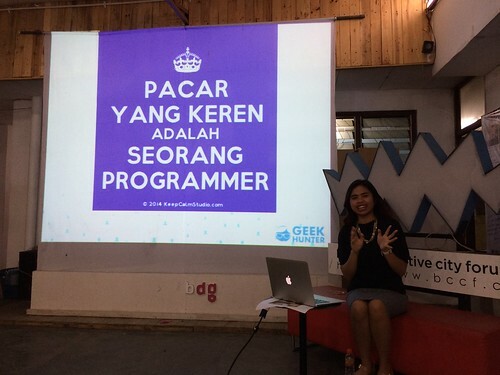 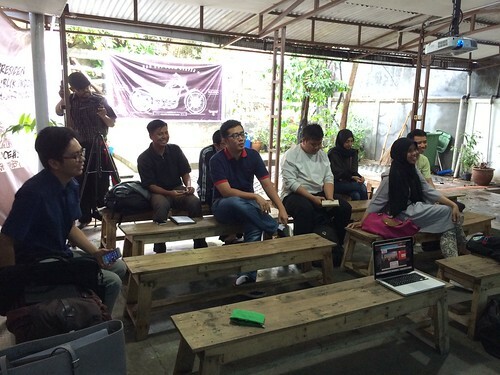 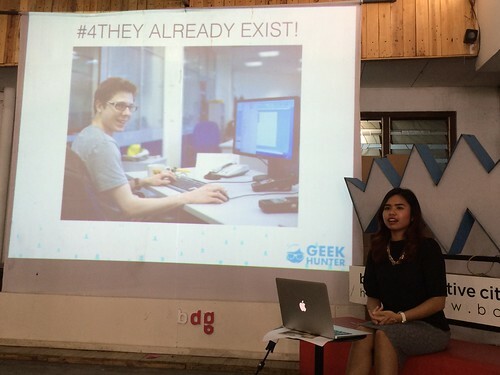 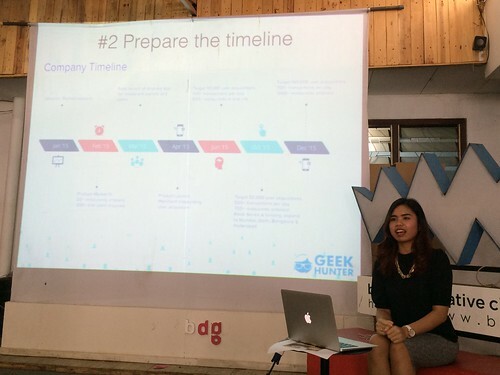 The Vision and Mission of GeekHunter is to be Indonesia #1 IT Talent pool in South East Asia, or even better: in Asia.